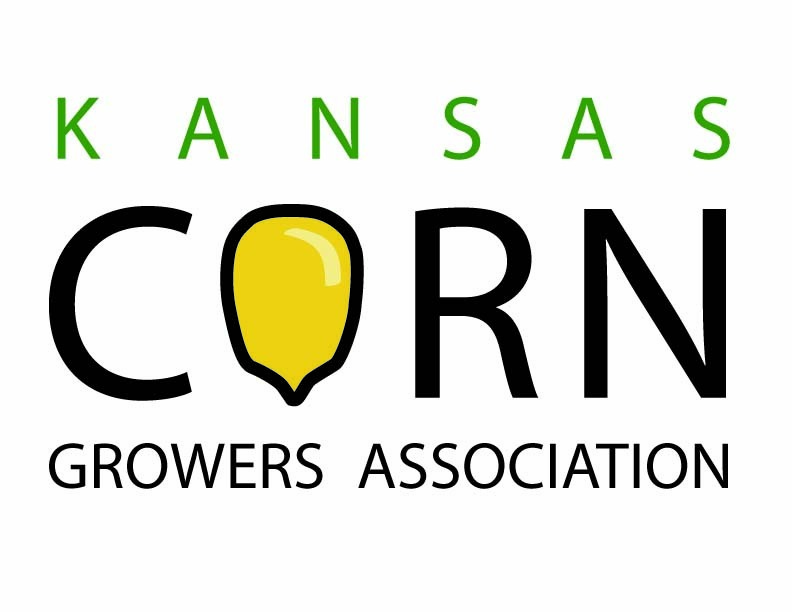 The Kansas Corn Growers Association (KCGA) represents Kansas corn growers throughout the corn industry, U.S. government, and consumers throughout the world. KCGA works with elected leaders and regulators ensure legislation and regulations that will benefit corn growers and its customers. KCGA has been active in pesticide and water quality issues, as well as issues related to livestock, ethanol and exports of corn and its products. KCGA also provides services to the Kansas Corn Commission for market development and promotion. KCGA is affiliated with the National Corn Growers Association and Kansas growers play an active role in the national association. It PAYS to Join the Kansas Corn Growers Association! Interest in the future of corn is running at an all-time high. Exports are strong, value added corn-fed livestock exports are soaring, and domestic usage is red hot thanks to ethanol. Having all three demand sectors converge at this point in time is great news and a result generated by multiple factors including world economic growth, high oil prices, environmental concerns, luck and sweat equity…to mention a few. Anyone in the industry that is paying attention will tell you that the sweat equity part of the equation has led the pack of driving forces, and the members of the Kansas Corn Growers Association and the National Corn Growers Association play a key role in providing that sweat equity to bring corn to the forefront. The most obvious example of the planning, vision and hard work is the explosive growth in the ethanol industry. In Kansas, we have seen our ethanol production increase dramatically, creating very strong markets for our corn. Members of KCGA feel a special sense of accomplishment in these developments. The groundwork KCGA members have laid since the late 1970s, including successful state and national legislative efforts and consumer education, have made the current ethanol expansion possible. Since 1995, KCGA has been the leader in representing growers in the Environmental Protection Agency’s special review of atrazine, a herbicide used on 2/3 of our corn acres. The special review is in its final stage, and EPA recently released a positive risk assessment for atrazine, which is great news for growers. Without grower involvement, grower access to atrazine today would be in question. Members of the Kansas Corn Growers Association team up with more than 33,000 members of the National Corn Growers Association to expand markets for corn and give corn farmers a powerful voice. KCGA members are also members of the National Corn Growers Association. KCGA works hard for corn growers with leadership you can count on both on the state and national levels. Kansas boasts two recent NCGA presidents–Roger Pine from Lawrence, and Ken McCauley of White Cloud who the three-year officer rotation for NCGA. Both grower leaders remain active on the state and national levels. Receive a FREE BAG OF SEED–can more than pay for your KCGA membership! It’s that easy. Our sponsoring companies realize the value of customers who are well informed and involved in KCGA.